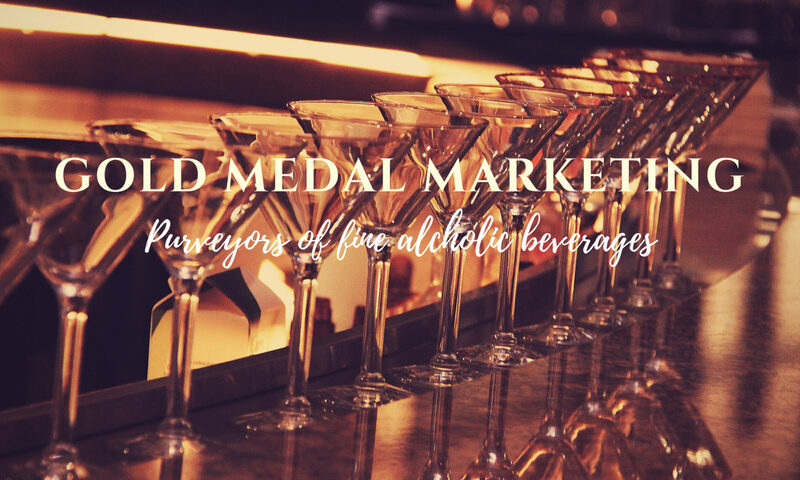 Whisky Global – GOLD MEDAL MARKETING INC. The Grand Whisky Hall is the anchor event of Whisky Global. Walk the room and taste many of the premium and delicious whiskies available to be sampled. Tour the floor, enjoy the whiskies and learn about what makes them so special. Whisky Global offers a premium tasting landscape where Vancouver’s most dedicated connoisseurs can come together to discuss and sample one of their true loves: whisky. Purchase a ticket, walk through the entrance, take your Glencairn-style whisky glass and start tasting – the whisky samples are included in your ticket price. With live music all night in the iconic Rocky Mountaineer Station, this is always one of the most incredible and special nights Vancouver will produce all year.